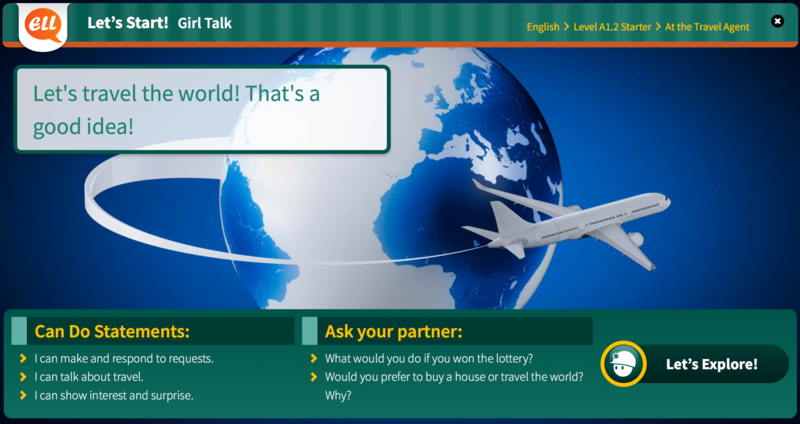 English for Success has a Communicative Approach with Real-Life Situations. It contains 40,000+ Original Videos & Audio Playbacks. The whole course has 1,200+ Learning Hours with 150+ Tests.